I was saddened to hear the news that Angy had passed away. 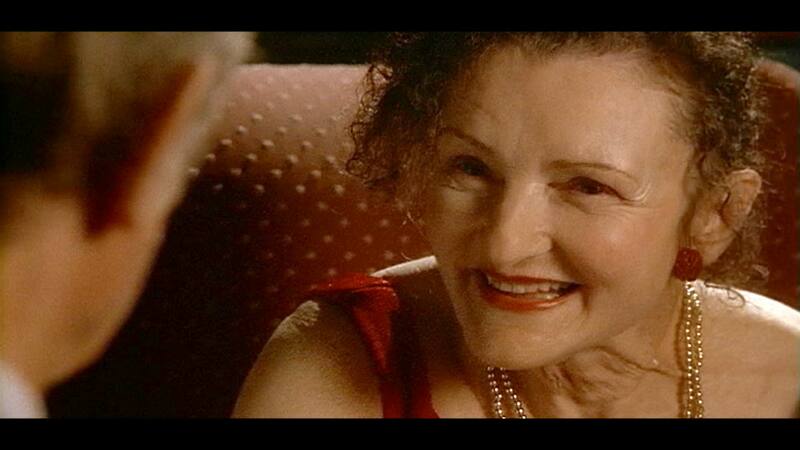 She played Carmen in Donnie’s Tree as a mean, domineering old lady. Oddly, this was contrary to her personality in real life: kind, friendly and professional. I don’t know if Donnie’s Tree was the first student film she was in. Regardless, it was good to know that she had a great run with her acting career as a late-bloomer. Finding her in the Oscar-nominated film “Nebraska” was a delight as I hadn’t seen her in person for a few years. I’m sure it’s safe to say that I wasn’t the only with such great experience with her both personally and professionally. Bless you Angy. May you rest in peace.